People who use recreational drugs like cocaine, heroin and marijuana have a higher likelihood of misusing prescription pain relievers as well, according to new research from the University of Georgia School of Social Work. The investigators’ conclusions were buttressed by a study just released by the federal Centers for Disease Control, which found that heroin use was highest among those who abused cocaine or opioid pain relievers within the past year. 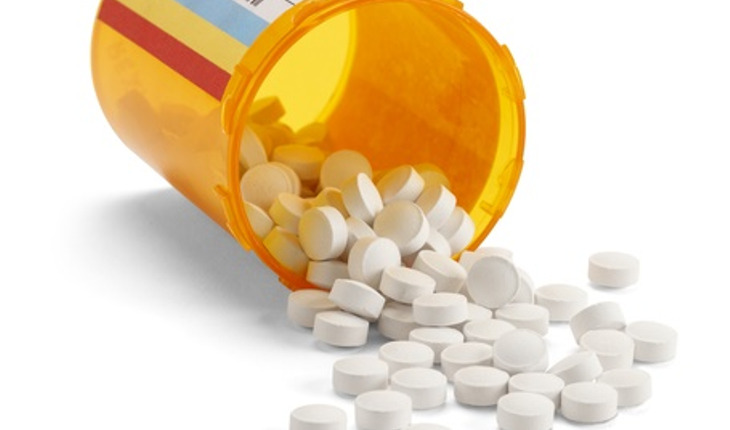 The UGA findings were published in the journal Addictive Behaviors, may help health care providers and others curb painkiller misuse. "Male or female, black or white, rich or poor, the singular thing we found was that if they were an illicit drug user, they also had many, many times higher odds of misusing prescription pain relievers," said Orion Mowbray, an assistant professor in the School of Social Work and the UGA study's lead author. According to a news release from the university, the investigation was based on more than 13,000 responses to the National Survey on Drug Use and Health. The annual survey, sponsored by the U.S. Department of Health and Human Services, collects data on the use of tobacco, alcohol, illicit drugs, prescription drugs, and mental health problems among individuals aged 12 and older.